Did you know that there are quite a few activities which allow you to get the full experience of the Victoria Falls, all from different positions? You can enjoy views from the air and down below at the bottom of the gorges, as well as right on the edge at the Devil's Pool. Places to stay are abundant in Victoria Falls, ranging from 5 star hotels and lodges, guest houses, self catering lodges and camp sites. Where to stay depends greatly on a few factors including the number of travellers in a party and the ages, budget and how close they want to be to the centre of town. 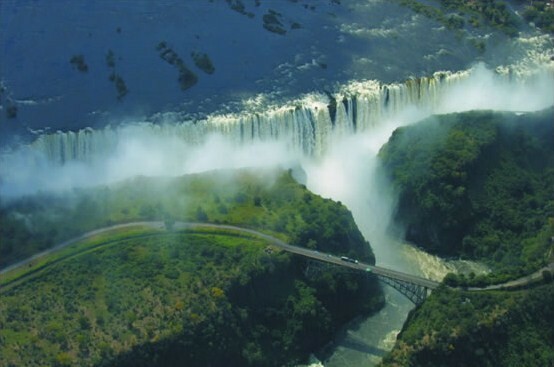 For many, the proximity of the hotel to the Victoria Falls is what matters the most. So we have compiled a list of places to consider staying while in Vic Falls which are the closest to and within 5kms from the Wold Heritage Site. Proximity to the town and activities is an important consideration, although most activity operators will pick visitors up from most of the hotels and lodges in town.